In order to master the art of prescription one should not only learn materia medica but also be able to differentiate between remedies. 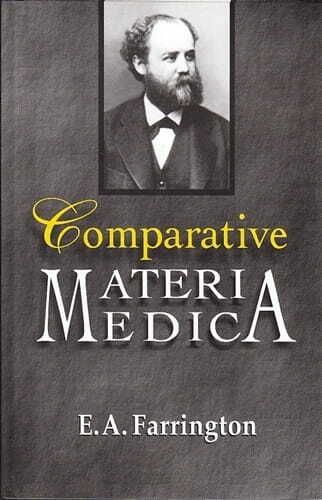 Comparative materia medica is one of the finer ways of understanding the distinct nature of each remedy and is also a step towards reducing the probability of error in our prescriptions. This work is one of the classical works, on comparison of drugs for their action on various organs and conditions. This book has comparisons at various levels beginning with the differentiation of remedies for various conditions, comparisons of remedies, which usually come up together for various clinical conditions, comparisons of remedies of the same stock where different remedies of same group have been discussed and the comparison of allied remedies. The last chapter on therapeutic hints is beneficial for bed-side reference. It's a worthwhile read and is like preparing for a sure-shot prescription.